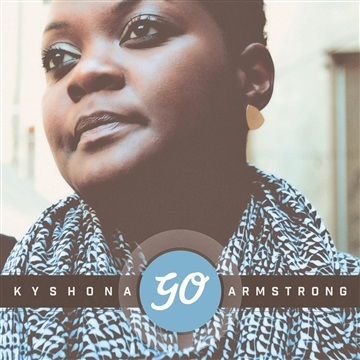 Recorded at Domus Sound Studio in Athens, GA in March of 2014- Kyshona's junior release, "Go", encompasses all genres of her upbringing. From the throwback soulful feel of "Can You Feel It" to the gospel anthem penned by her grandfather, "Heaven is a Beautiful Place", "Go" tells a story. These songs speak of yearning, love, faith, imprisonment, loneliness and light.